How many times you go out of the lane while driving? Or even get tired and sleepy from being stuck in traffic? We all do! When you follow any routine enough, it becomes a habit. This fact applies to driving too, you barely think of what you’re doing while you’re in your car. But that’s okay, you can still change your driving habits and focus on your road no matter how old you are or for how long you’ve been driving. 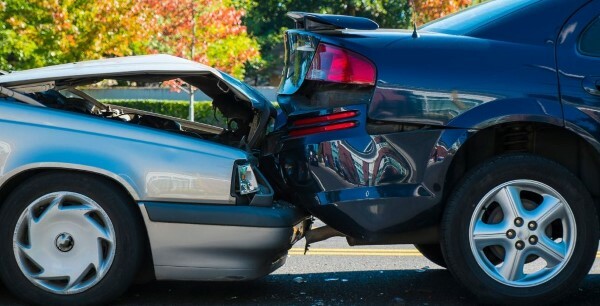 Karrenn has gathered these 6 Tips for you to Improve Your Driving and reduce the risk of an instant accident. You go every day to work, take the same road and get stuck in traffic, right? When you’re experiencing the very same sights and sensations on daily basis, it’s easy to shut down and stop paying attention. Your drive will start to feel stale. Change your Commute! Switching up your current route to a new familiar one will force you to focus and not get bored. We all misjudge how much is the distance between our vehicle and another parked car, especially in traffic. To prevent the mess and not hit the car in front of you, pretend you’re driving a big rig or a school bus. Don’t get too close to it, you never know when it pulls the brakes roughly. In general, avoid sudden movements. Other drivers should not be surprised by your actions. If you’re turning, signal first, and do not use your brakes excessively. Don’t be driving in your own little world. You need to be fully aware of your surroundings. Every second counts and you have to react immediately. Keep your phone away from you. Do not use it. You Facebook, emails or whatsapp can wait till you get home safe. Don’t focus on just the car in front of you. Look down the horizon, detect the cars ahead and detail their conditions and any threat that could put you at a risk. The more you perceive information about your surroundings, the better your brain will process it and react faster. Some people combine these three things to make a faster move. That’s not smart at all, it is risky! 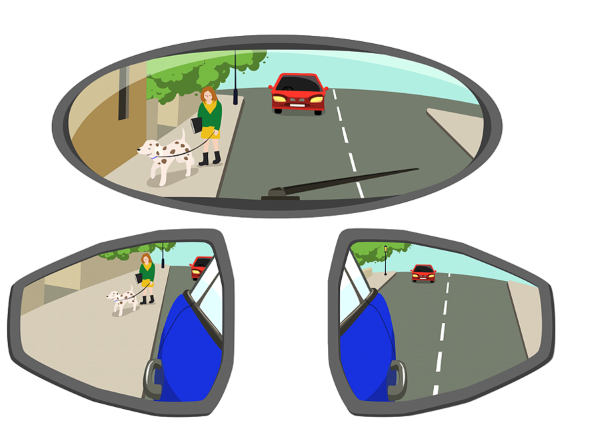 Sometimes when you check your blind spot, your hands might automatically follow. You have to observe perfectly if there is anyone next to you and take the right action. Some drivers might start changing lanes with an immediate signal, or even without it at all. This is dangerous too, for you and any second party. You have to give them a signal ahead of time so they can know your moves. Once you feel it’s safe, change lanes. Always make sure your mirrors are set in the right position. If you see your car in the rear-view mirror, you’re doing it wrong. Also, you should see only the back of your car in your side mirrors. Your car talks to you. Don’t turn a blind eye on your gauges. Look at the dashboard lights and indicators so you can know if you’re low in fuel or any other important thing. Follow these tips and you’ll improve your driving habits, or at least not get stressed from driving every day. You have to enjoy your ride! Also, you can know more about your Car Maintenance Right Here! Check them out to stay safe.